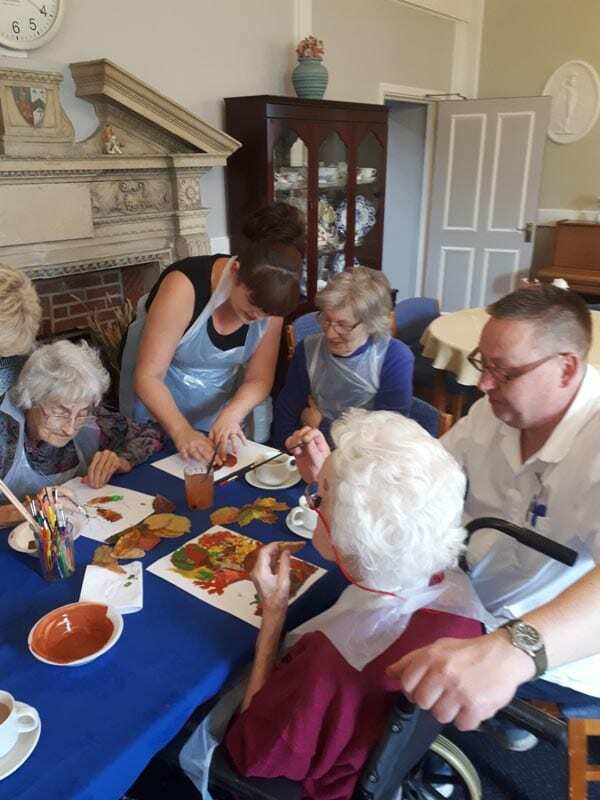 Residents at Paxton Hall having a wonderful time leaf painting and expressing their artistic talents during an afternoon activity session led by our Activities Co-ordinator. Several staff participated in the session and had a great time with the residents. 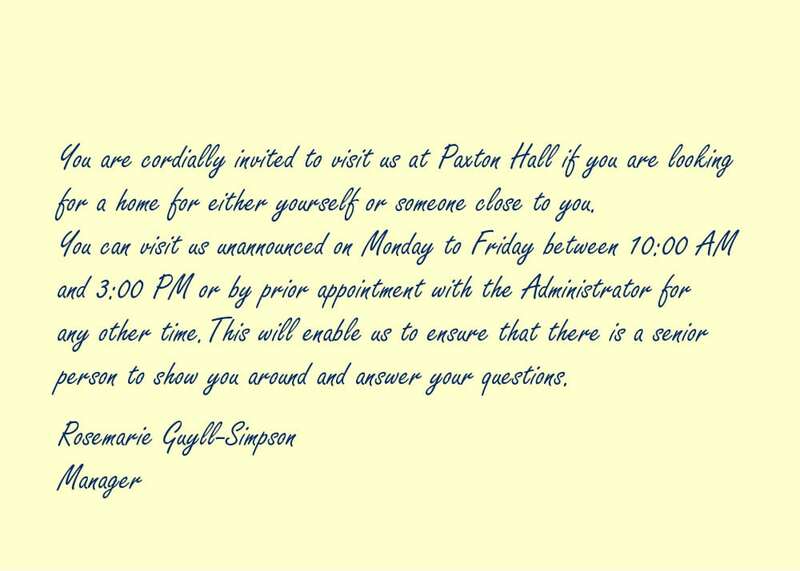 Your invitation to visit Paxton Hall.